Though a fairly new city—it was only incorporated in 1911—Fort Lauderdale boasts its share of unique buildings. From modern marvels to historic homes, here’s our round-up of the most impressive buildings. 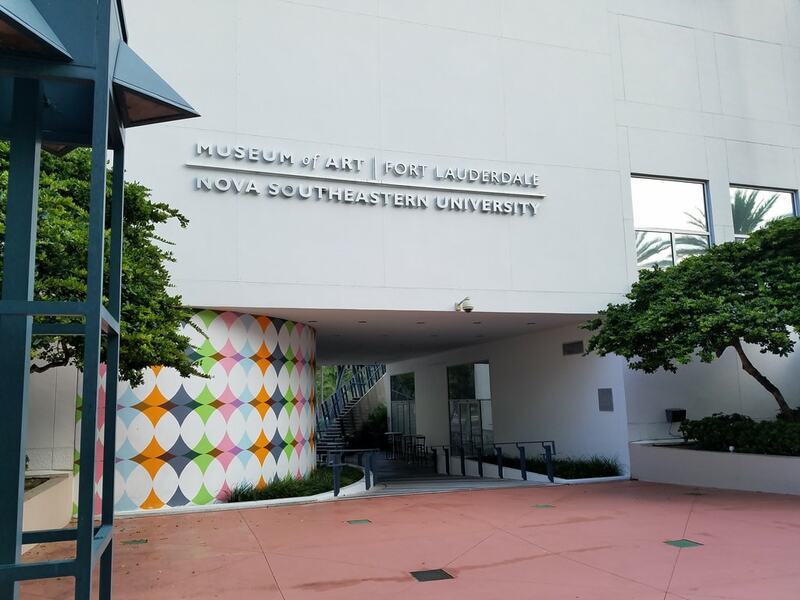 Renowned architect Edward Larrabee Barnes designed the distinctive modernist building that is home to the NSU Art Museum, situated in the heart of Fort Lauderdale. The Peck Deck on the second floor gives a stunning outdoor look onto the bustling Las Olas Boulevard, while the interior wows with an elegant grand staircase that leads into the foyer. Minimalist with a curved line design, the building is a must-visit both for the architecture and art collections inside. Designed in 1957 by Igor Poleviztky, the Sea Tower is an ode to mid-century architecture with its waved balconies that resemble the ripples of the sea—an ideal structure for the beach. The masterpiece is painted in an appropriate white hue that mixes in with the tropical buildings along the oceanfront locale. However, visitors can only admire it from afar as the Sea Tower houses condominiums—only residents are welcome. 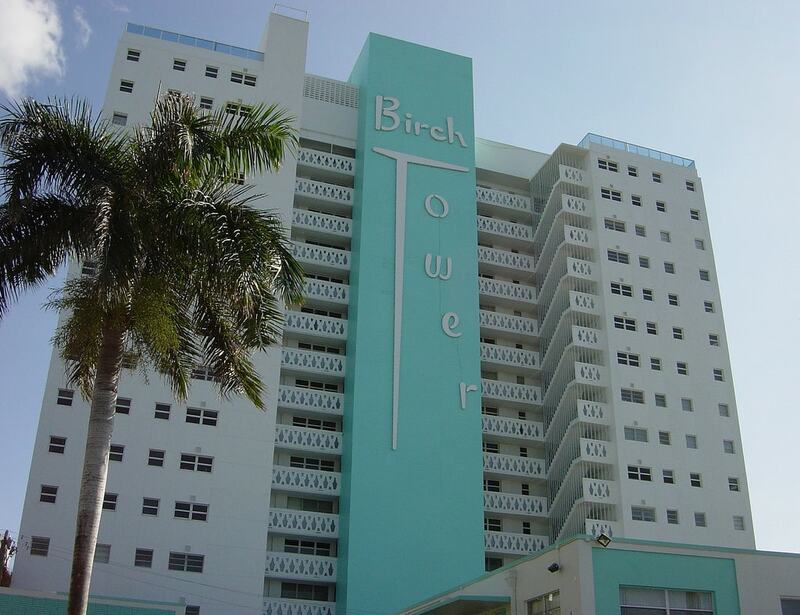 Perched along Terramar Street, the 18-story Birch Tower is a condominium with city and ocean views. Designed by McKirahan, this building clad in sky blue and white bears another mid-century style that dates back to 1960. 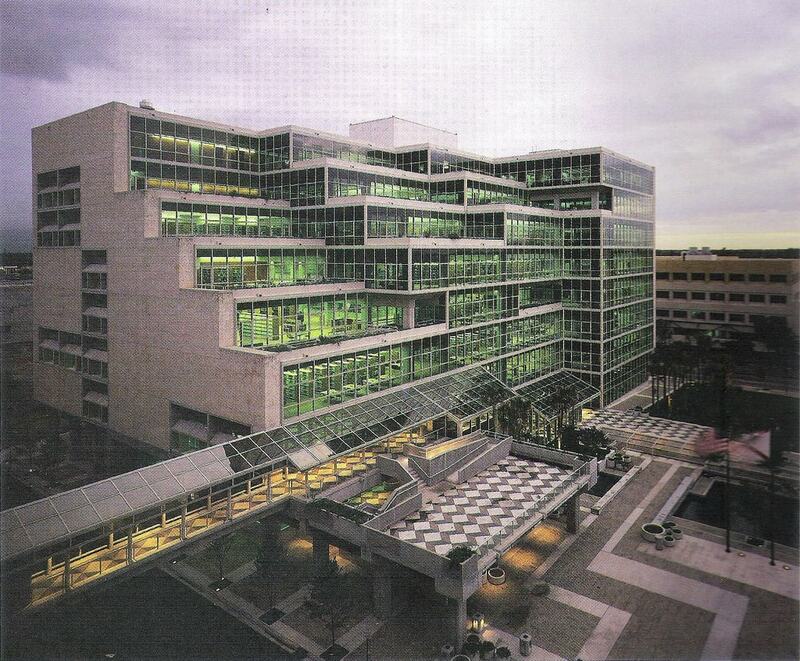 With a futuristic style inspired by The Jetsons cartoon, the Keenan Building features curved glass windows and an adjacent mosaic mural rendering an artsy South Florida style. A landmark from the ’60s designed by Mr. Wolff, it is now part of Citibank. It stands at the intersection of Federal and Oakland. 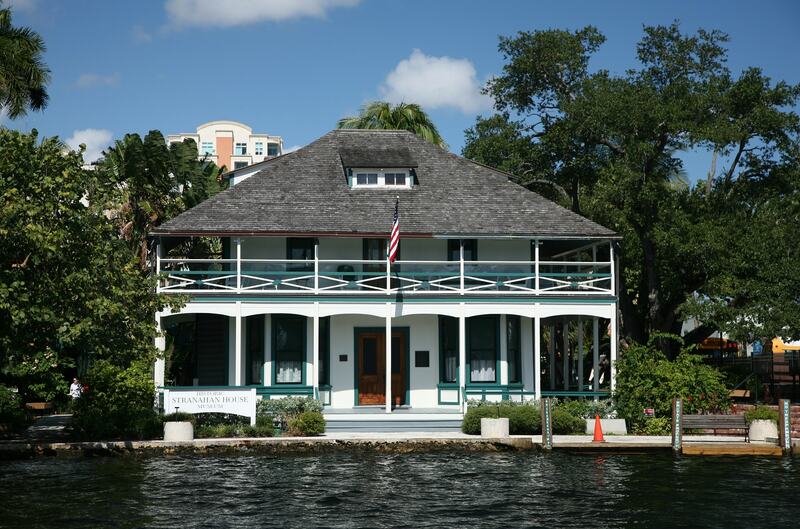 The oldest surviving structure in Broward County, the Stranahan House, built in 1901 by one of Fort Lauderdale’s founding fathers, Frank Stranahan, is a must-visit when in the city. The Stranahan family used the lower floor as a trading post and the second as a community hall. The two-story wooden house features a wrap-around veranda and a sprawling porch where Mrs. Strahanan once taught children of the Seminole tribe how to read in English in order to communicate with the English-speaking settlers. Perched along the New River, the waterfront home is now a museum welcoming 10,000 visitors a year. It may have taken nine years of renovation to fix this 1984 building due to its leaky ceilings, a closed escalator and defunct pools and fountains, but the eight-story library is a designated landmark. It features majestic cascading glass on one side and coral rock on the rest of the façade. Designed by architect Robert Gatje, Broward County’s flagship library is a prime example of brutalism—a modernist style that uses rough, unadorned concrete (in this case keystone) that stresses functionality rather than superfluous decoration. A mix of stucco and terracotta tile, the Saint Anthony Church bares beautiful stained-glass windows and an iconic bell tower that instantly makes this church an impressive classic. 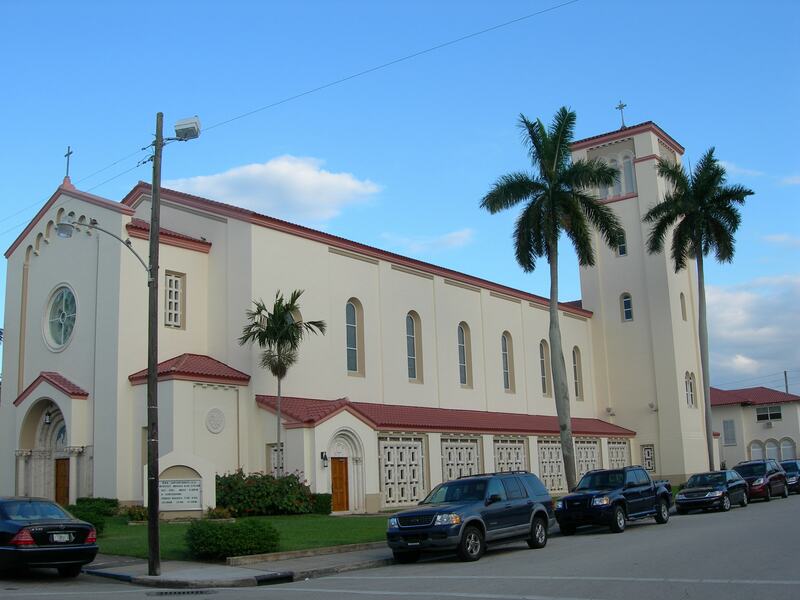 Constructed in 1921 as the first Catholic Church in Broward County, the building is an example of the Mediterranean Revival style of the ’20s.